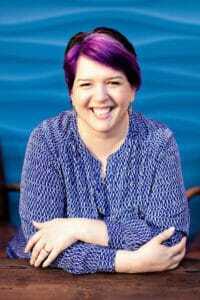 Jean Leggett is the co-founder and CEO of One More Story Games. Together with her husband Blair Leggett, they have developed StoryStylus, a simplified authoring platform for amateur to professional writers to create, publish and market narrative-based video games. In 2016, she was awarded “Young Entrepreneur of the Year” and two of their published games took top honours for Game of the Year. Jean credits her years as a stand-up comedian as essential to bringing levity to the stressful world of startup life. Jean tells Dana about leaving her coaching business to work with her husband on One More Story Games, as well as her love of the hustle, and what it means to her to be hustling. Jean discusses what it’s like to work and live with her spouse, and the challenges she’s faced as well as what she’s learning from the experience. She gets into gratitude and opportunities, and how people are missing the point. Jean also tells Dana about how she got a contract with a New York Times best seller for her video game. 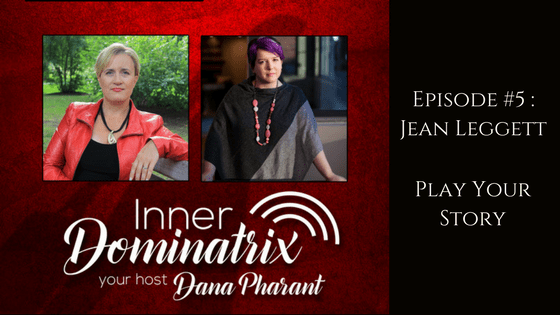 Dana and Jean spend some discussing the value in doing your inner work. Jean shares about her investors, lemonade, unicorns and “balls to the wall” attitudes.